Our luxury apartments at Park at Gateway are stocked with modern amenities that set us apart. From high-end quartz countertops to stainless Energy Star appliances including a stainless side-by-side refrigerator with icemaker, our apartments provide everything you need to live the good life in Plano, Texas. Plus, you’ll love our resort-inspired pool with tanning area, state-of-the-art 24-hour fitness center, and convenient on-site dog park. Come see why our luxury apartments are the perfect place to call home. At Park at Gateway, we go out of our way to provide you with the luxurious amenities you deserve. Soak up the sun at our resort-inspired swimming pool, invite friends over for a Sunday barbeque in our dedicated BBQ and picnic area, or work remotely from our on-site WiFi-equipped coffee bar. If the unexpected arises, you can submit an online work order and our 24-hour maintenance service will have you back in working order in no time. Come live the good life at Park at Gateway. 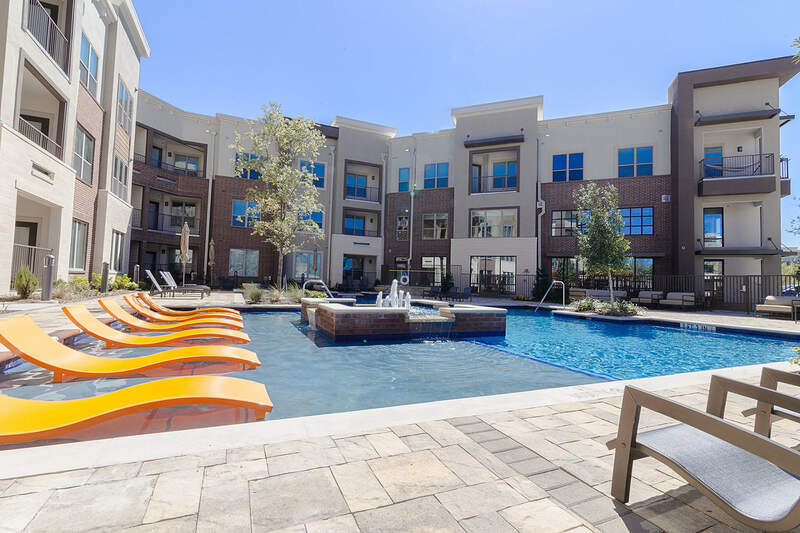 For more information on our luxury apartments for rent in Plano, TX, contact our leasing team today.